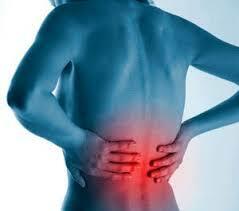 Low back pain or lumbago is a common disorder involving the muscles and bones of the back. It affects about 40% of people at some point in their lives. Low back pain (often abbreviated as LBP) may be classified by duration as acute (pain lasting less than 6 weeks), sub-chronic (6 to 12 weeks), or chronic (more than 12 weeks). 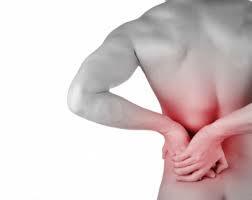 The condition may be further classified by the underlying cause as either mechanical, non-mechanical, or referred pain. In most episodes of low back pain, a specific underlying cause is not identified or even looked for, with the pain believed to be due to mechanical problems such as muscle or joint strain. 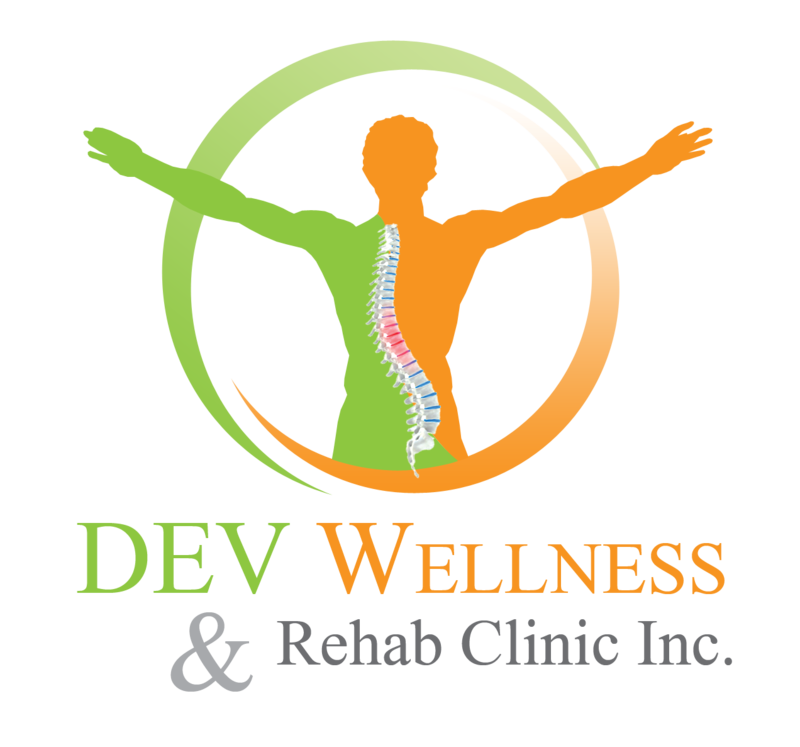 If the pain does not go away with conservative treatment or if it is accompanied by "red flags" such as unexplained weight loss, fever, or significant problems with feeling or movement, further testing may be needed to look for a serious underlying problem. In most cases, imaging tools such as X-ray computed tomography are not useful and carry their own risks. Despite this, the use of imaging in low back pain has increased. 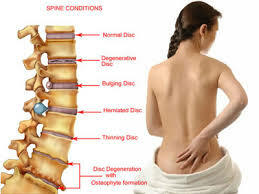 Some low back pain is caused by damaged intervertebral discs, and the straight leg raise test is useful to identify this cause. In those with chronic pain, the pain processing system may malfunction, causing large amounts of pain in response to non-serious events.